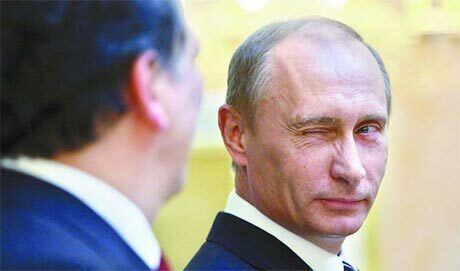 If you look at Vladimir Putin’s life you will realize that he is a very cold person and somehow feeling less and sometimes even criminal in making strategies but along that his presence over the internet and on his official website, there are so many pictures with animals and they clearly depict his love for animals. Putin is also the chairman of the Russian Geographical Society’s Board of Trustees, which works with most species in the country. 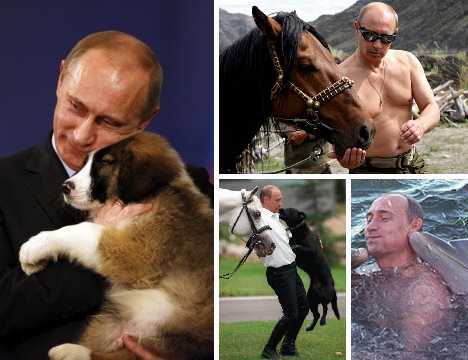 Putin has been clicked with his pet dogs and various other animals such as polar bears and tigers.